Meguiars equivalent of Griot's paint prep ? Thread: Meguiars equivalent of Griot's paint prep ? I've noticed the boys over at Griots have a spray called paint prep, which apparently removes any previous wax on the paint, supposedly makes for a better wax / polish job. Re: Meguiars equivalent of Griot's paint prep ? There is no equivalent to that product. If you are going to clay, polish or cleaner wax then you won't need this product. 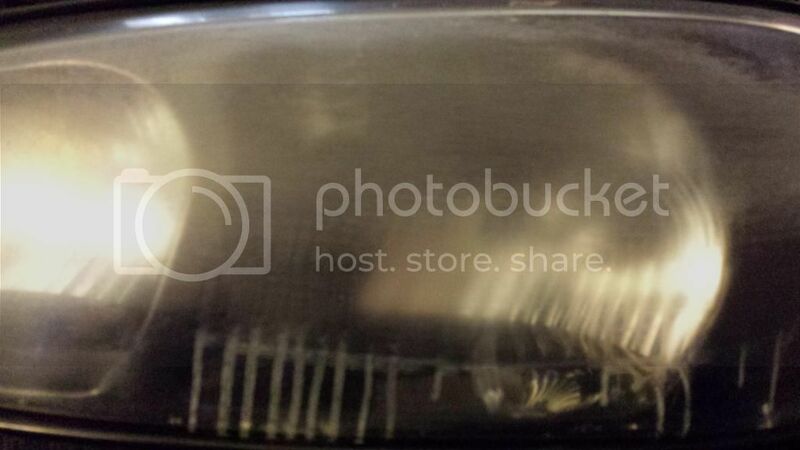 I did a test on my old headlight with Griots paint prep, thinking the same thing as you. I wiped it within the time it took to set the spray bottle down and grab a microfiber. You can see the wipe section compared to the runs. Not good results at all....immediately melted the plastic. So...a yeah...do what the Guz said. Do I need a ipa/ paint prep between using d300 and d301? No. D301 is an abrasive cleaner wax. Interior Equivalent to Meguiar's 5 Step Paint Care Cycle? Which Meguiars Products are equivalent to TriZact? How do I prep paint before using #80?